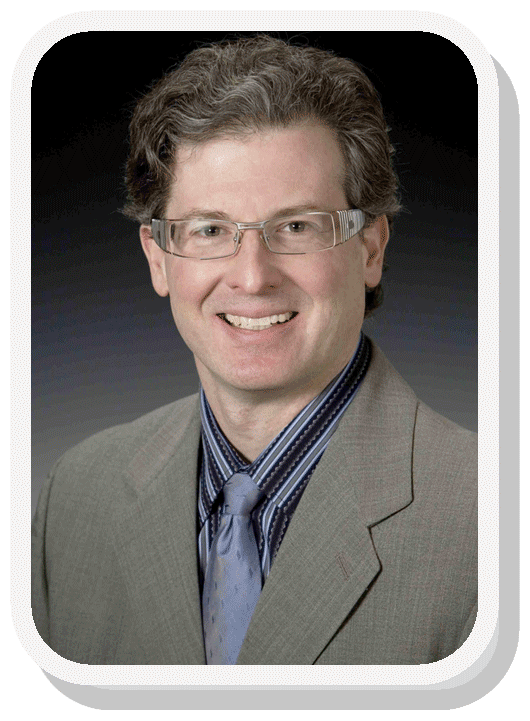 Dr. Urban, a Diplomate of the American Board of Anesthesiology, is double-board certified in Anesthesiology and Pain Management. During his fellowship at the University of Illinois College of Medicine at Chicago, Dr. Charles Laurito mentored him in Interventional Pain Management; it was here that Dr. Urban focused his career on caring for patients suffering from pain conditions. After his undergraduate degree from the Washington University in St. Louis, he obtained a Doctorate of Medicine (MD) from the Chicago Medical School. Dr. Urban completed an internship in General Surgery at the Ochsner Clinic Foundation in New Orleans followed by a Surgical Research Fellowship at Washington University School of Medicine (St. Louis). He then moved to the Loyola Medical Center in Chicago, where he completed residency training in Anesthesiology and stayed on as a faculty member, teaching the science and art of pediatric and adult cardiac anesthesiology to medical students and residents. In 2004, Dr. Urban was drawn to the beautiful state of Alaska. He served as an Anesthesiologist at Alaska Regional Hospital for six years, where his practice covered both complex anesthetic cases and pain control. Dr. Urban was among the first physicians in Alaska to bring regional anesthesia and nerve blocks into the realm of postoperative acute pain control. Since the founding of the Urban Pain Institute, Dr. Urban has been achieving a collaborative multidisciplinary approach to get Alaskans back to the work and play that they intensely enjoy. He brings the cutting edge of Interventional Pain Management (using evidence based medicine) to Alaska while maintaining efforts to advance the field through research and active roles in the medical societies. With his high level of integrity to the principles of Interventional Pain Management, Dr. Urban is reducing disability and improving patient outcomes while saving money by avoiding more invasive procedures.